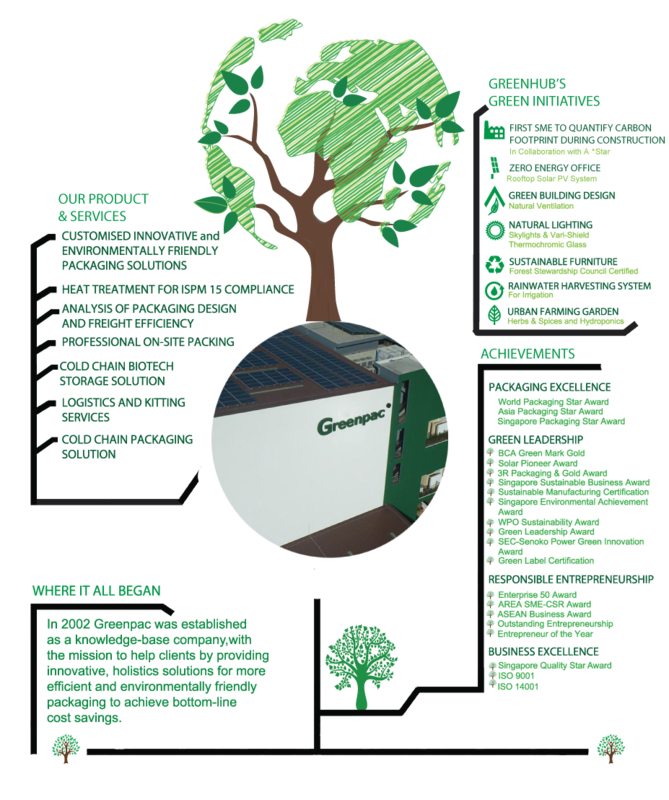 Greenpac innovative solutions cover virtually every need for reliable, cost-efficient and environmentally friendly packaging for transport and storage. If you are keen to know more about us? Follow us!